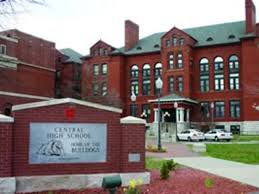 Central High School parents were notified by the school’s principal late this morning about an incident that happened earlier today. Principal, Lisa Anderson, said Central staff were alerted by students about the possibility of a student with a weapon. She said administrators responded immediately and questioned the student. A BB gun was located and was confiscated by school police. School officials say it wasn’t loaded and was not presented in a threatening manner. No one was harmed. Springfield Public Schools go back in session August 15, and SPS Superintendent Dr. John Jungmann said the focus this year will be “One Team, One Dream.” The idea is for the entire community to be involved in making sure kids get a quality education. Part of that, he said, is looking at what kinds of facilities students need to be able to learn "and what kind of safety environments and equitable access to accessibility and those things need to take place," Jungmann said. Campbell Elementary will close at the end of this school year and will re-open as an interim early childhood education center and Parents as Teachers hub in center city. 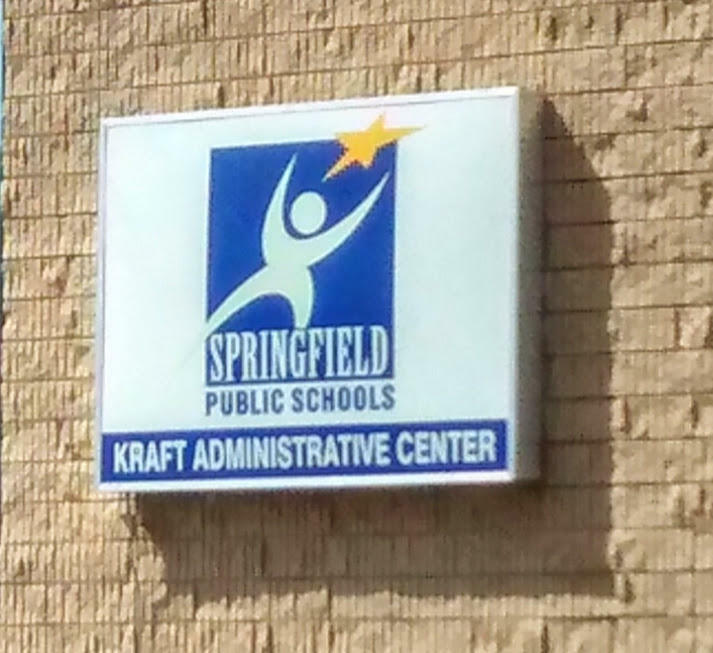 The Springfield Board of Education made the decision Tuesday to consolidate Campbell and McGregor Elementary schools.